April 11, Resource, First, Mineral Ridge, 2:00 p.m.
April 22, Council, First, Barberton, 3:00 p.m.
April 23, AMC, First, Youngstown, 4:00 p.m.
You have probably heard a lot about the Vital Congregations Initiative by now. Eastminster Presbytery has been chosen to be a part of this life giving conversation that will take place across the presbytery in churches and among leaders and pastors. We have 7 churches that have officially signed on and a group of 12 who will be attending an event in May to learn more about the process and start planning for those participating churches. There is still time for your church to be a part of the Vital Congregations Initiative! The Presbytery is holding an overnight retreat at the Loyola Retreat House outside of Canton on May 31-June 1st . This retreat is designed to help us all further understand the program and what will be asked of participating congregations over the course of the next three years and to begin fostering closer relationships between our congregations. If your church has agreed to be a part of Vital Congregations, please send a delegation! If your church has been discerning if this is right for you, please send someone to join the retreat! If your church is sure they do not want to participate at this time, you can still send some folks to the retreat to see what your sister congregations will be up to over the next three years. We will all benefit from what God is doing through the Vital Congregations Initiative and hope you will join us on this journey. It is time to get READY for the 2019 Presbyterian Youth Triennium (PYT)– a gathering for high school age youth (entering 9th grade through graduated 12th grade) from the Presbyterian Church (USA). This year's Registrar for Eastminster is Erika Carcelli from Poland Presbyterian Church. Erika will will be at the March 5th Presbytery meeting with additional information or you may contact Erika at Poland Presbyterian Church (330.757.1547). The National Fund for Sacred Places is a grant-making program of Partners for Sacred Places in collaboration with the National Trust for Historic Preservation . The National Fund is guided by an Advisory Committee , bringing together faith leaders, architects, and philanthropists from across the country to inform the grant-making process. Through this partnership, roughly 50 houses of worship will be awarded $10 million over 4 years beginning in 2016. The National Fund is made possible by generous financial support from the Lilly Endowment, Inc ., with additional support in 2019 from the Gerry Charitable Trust. A grant-making opportunity is available in support of major capital building projects for historic houses of worship — the National Fund for Sacred Places. Letters of Intent for this year’s funding cycle will be accepted through May 1. Information about the program and application process can be found by visiting the program website at: www.fundforsacredplaces.org . Board University of the Board of Pensions will be conducting Growing into Tomorrow…Today, our two-day pre-retirement seminar, on June 3-4 at St. Francis Retreat Center in DeWitt, MI by request of the Detroit Presbytery. This seminar is open to Board of Pensions plan members and their spouses or guests, who are in the area and 15 or less years away from retirement. Beaver Creek Camp has existed for over fifty years, supported by Presbyterian churches in the Upper Ohio Valley. The primary purpose is to provide Christian Camping during the summer months. Camp facilities are available for other uses during select weeks throughout the summer when summer camp is not in session. Many weekends are also available during the summer, along with most days during the fall and spring months. Available dates can book up as early as a year in advance, so early reservations are recommended to secure facility use. For more information about Beaver Creek Camp visit beavercreekcamp.org or download the 2019 camp schedule. Join other Christians for Covenant Gathering 201 9 at beautiful Geneva Retreat and Conference Center in the gently rolling hills of north-central Indiana as we share amazing "What If" possibilities of faith in God's Kingdom. Covenant Gathering is a little bit conference, a little bit vacation with facilities for all abilities!!! Visit www.covenantgathering.com for more information or to REGISTER. If making reservations by phone, please call the hotel at (757) 428-7025 and reference the “2019 MCFN Conference of the Presbyterian Church” for the reduced rate. Online Registration will open in July. In the meantime, if you have any questions, please feel free to contact me at (888) 728-7228, extension 5542. The Omaha Presbyterian Theological Seminary Board of Trustees began the Apollos Program in 1954. The first scholarship was awarded directly to seminarian James H. Costen. The mission of the Omaha Presbyterian Seminary Foundation is to seek, develop, and support excellence in Christian leadership through the Presbyterian Church (USA). 4. Accepted or enrolled as a full-time student in the Master of Divinity, Master of Arts or Dual degree program in one of the 10 Presbyterian seminaries. To keep Employers connected with what is happening at the Board of Pensions, read the latest edition of the Employer News >> Click Here. 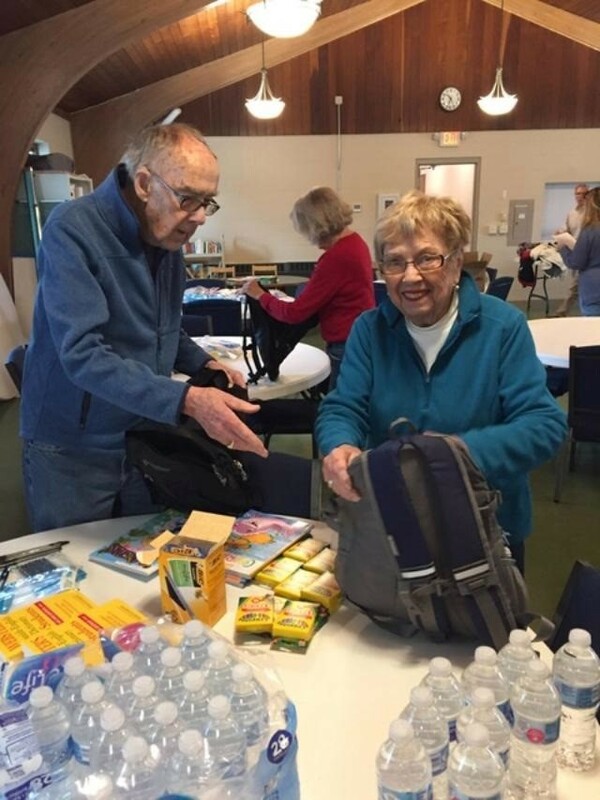 Throughout the season after Epiphany, in which the One who is the Light of the world shines upon the world, the congregation at New Covenant Community Church embarked on a mission project to provide “welcome backpacks” for the immigrant community. Our “welcome backpacks” included personal hygiene items (toothbrush, toothpaste, soap, washcloth, hand towel), items for children (stuffed animal, crayons, coloring books), simple food items (granola bars, crackers, snacks, bottles of water), and a Spanish/English dictionary, note pads, and pens. 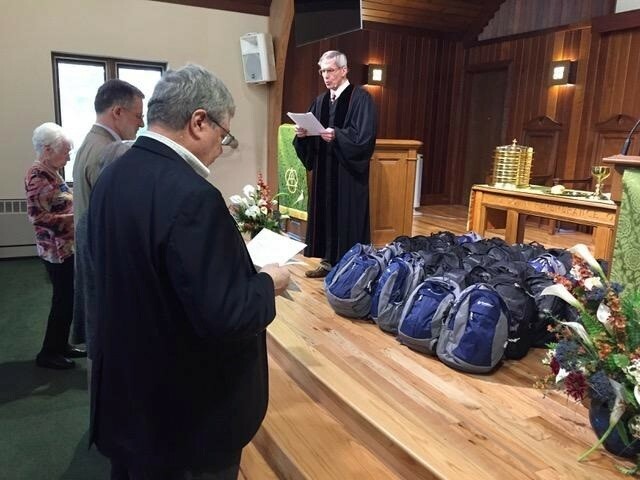 On Transfiguration Sunday, the backpacks were dedicated to the glory of God and to the service of our fellow human beings. Words cannot express how grateful I am for your generous gift of welcome bags for our immigrant friends. When these gentlemen are released they have nothing but the clothes on their backs & their release papers. Giving them these bags for their travels is so very appreciated. Not only do they have essentials for their trip, but they are shown kindness for the first time since entering our country. You are showing these young men the very best of our country, kind people with generous hearts . First Presbyterian Church of Salem, Ohio is seeking a Financial Secretary . The Financial Secretary will have general responsibility for accurate accounting procedures related to receiving and dispersing church funds. Applicant must be a high school graduate with a two-year accounting degree or equivalent experience. They need strong computer skills and must be proficient in multiple computer programs such as Excel and Word. Experience with ACS or equivalent non-profit software preferred. Strong people skills are necessary. Integrity, accountability, reliability and conscientiousness are required. Applicant must pass a background check. The Financial Secretary must maintain strict confidentiality and will adhere to the policy on confidentiality of the church. This is an hourly part time position requiring 16-20 flexible hours per week. Pay range is from $10-15 per hour. Applicant must be able to negotiate steps. First Church would like to invite you to the Schaff Lectures on April 30, 2019 with guest speaker Dr. James K.A. Smith . Schedule for the evening includes a 4:00 p.m. seminar, 5:00 p.m. dinner (with reservations) and 7:00 p.m. public lecture. Please call 330.744.4307 for more information or to make reservations. We are an ideal home base for meaningful service that makes a difference! It's all energy. Everything is! We are energy vibrating at different and unique frequencies. Soma Sonic Series was designed for you! You'll learn how to consciously and joyously integrate, balance, harmonize and attune your body-mind-spirit through Movement and Sound. 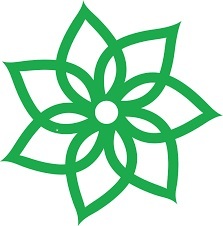 Each interactive session provides immediate and accessible tools, techniques and practices for optimal health, wellness, and performance. Learn to manage stress, optimize your energies, balance, integrate, tune, attune and align your frequency to match and attract your dreams and desires. The Women's Bible Review Fellowship of The Vine Fellowship Church will gather in the Café at The HUB Community Center on Thursday, April 18, 2019 from 1:00 -3:00 pm to study the final two chapters of The Prodigal God by Pastor Tim Keller entitled the Feast of the Father. Join us. RSVP by texting or calling Suzanne@ 330.322.7966 to plan for seating by April 17, 2019.